Welcome to The Hunt Club, one of Washington Township's most sought after communities. This one bedroom, one bathroom, first floor condo is ready for you to move right in! The entire unit has been renovated including new flooring throughout, a new heater, new air conditioning and a new water heater! 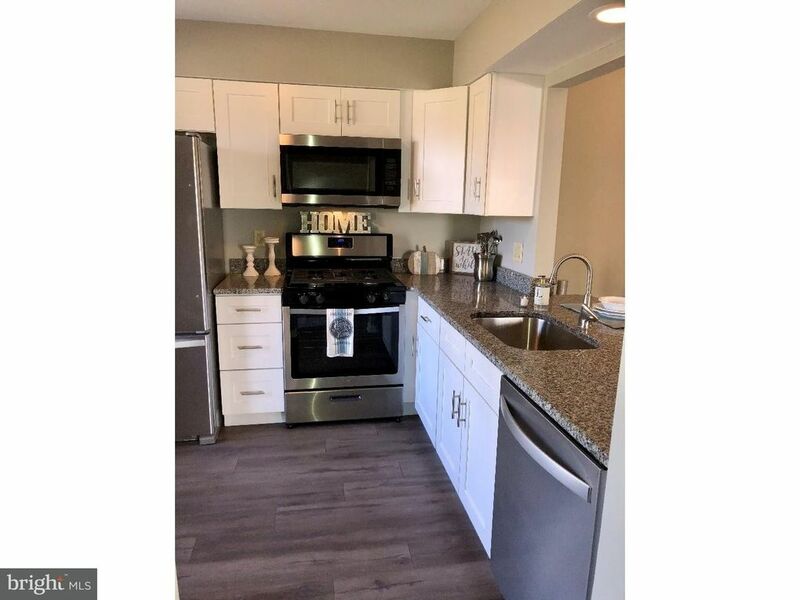 The kitchen has all new stainless steel appliances, new white Shaker cabinets and granite countertops. The bathroom has been updated to include new tile flooring in the shower. Schedule your tour today! This one won't last long! 1 beds 1 Bath 752 Sq. ft.